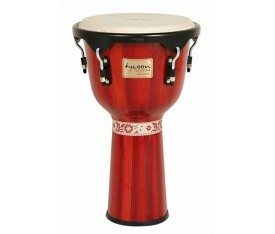 NEW EZ Curve rim and chrome-plated hardware. 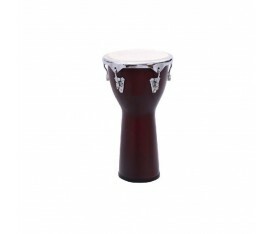 12-1/­2" diameter natural goat skin heads. 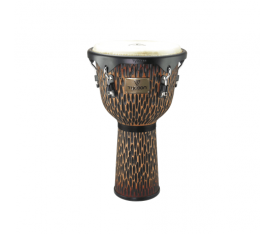 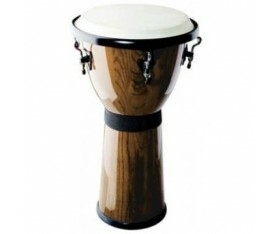 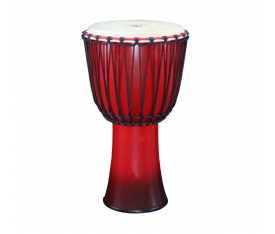 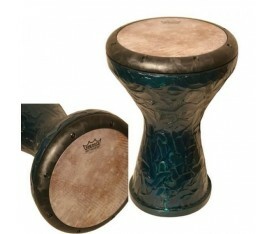 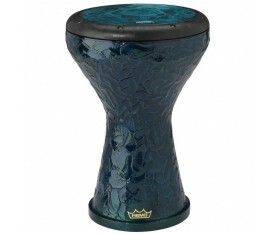 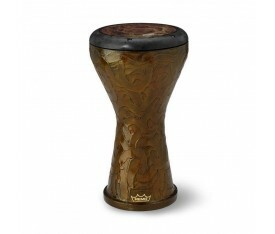 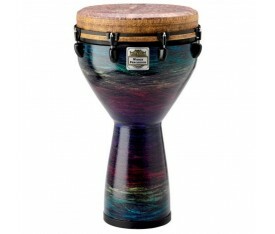 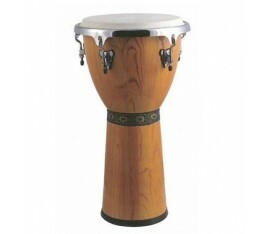 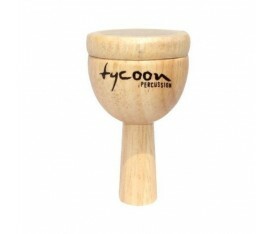 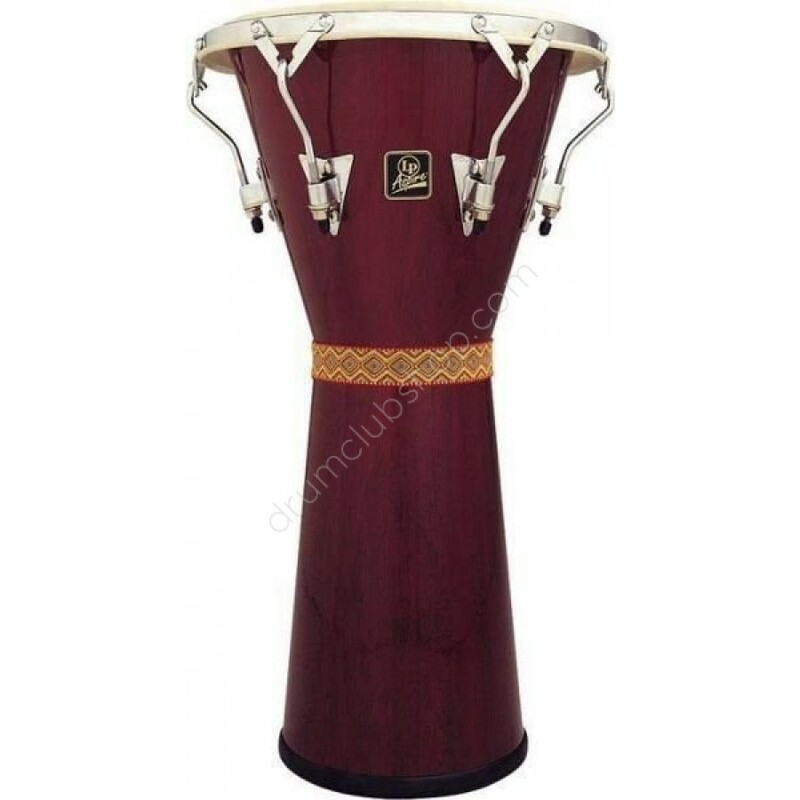 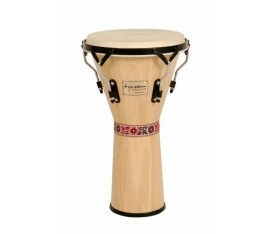 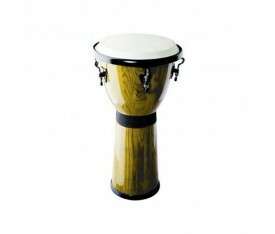 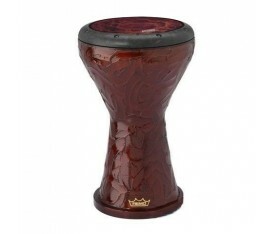 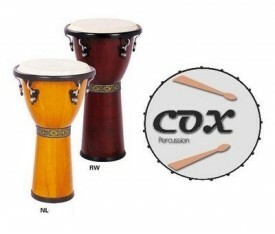 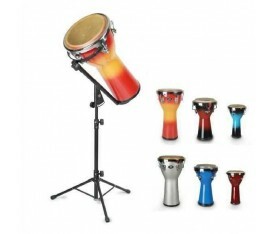 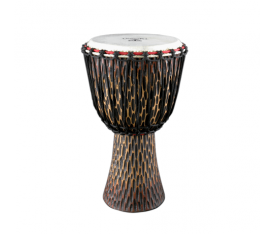 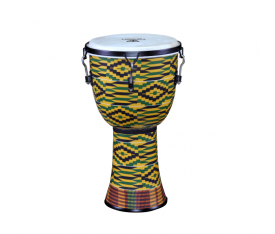 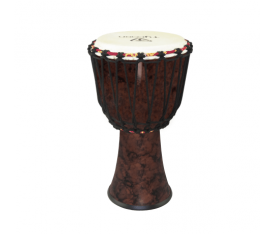 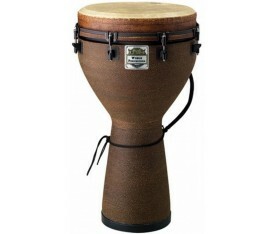 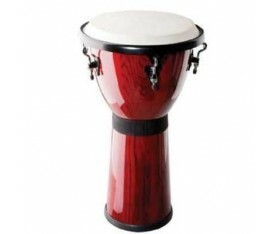 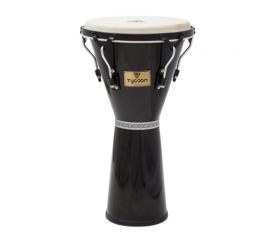 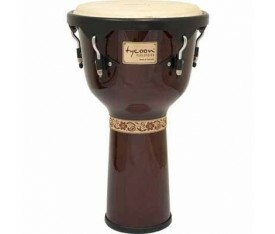 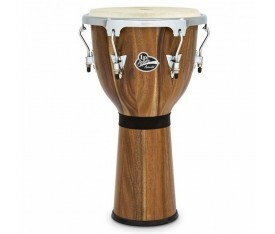 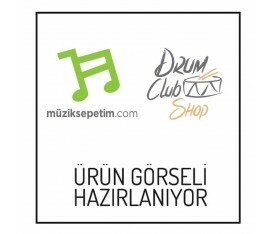 Standing 25" tall, this attractive drum comes in five colours.